best bay board - 3S or Kode? Ok, here we go with the question with no perfect answer. 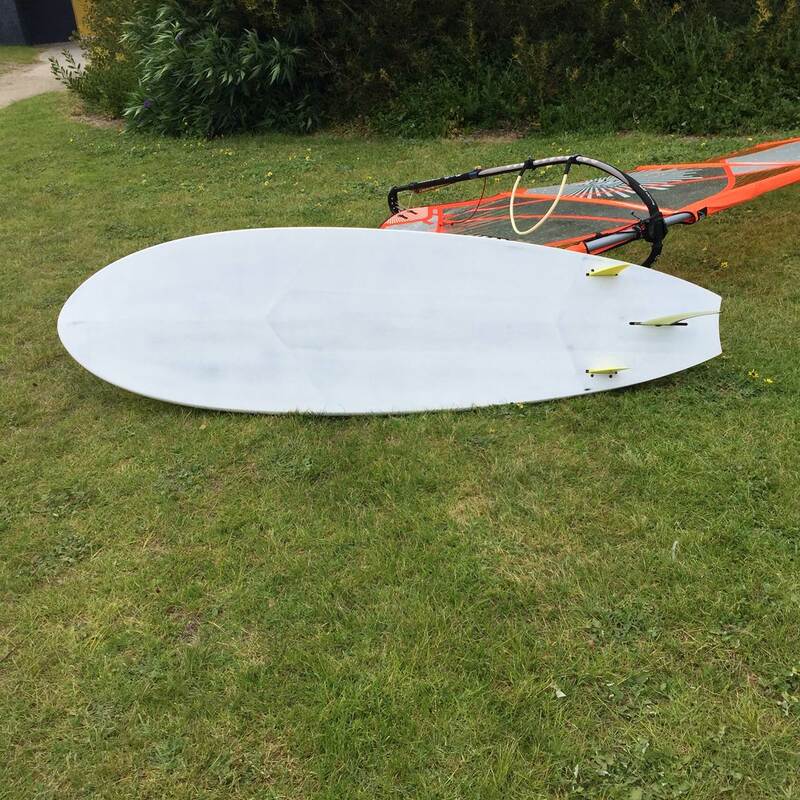 Thoughts on the best all round board for using 80% bay 10% Sandy Point flat 10% waves; first thoughts are the Starboard Kode or Tabou 3S. However....seriously...don't discount the RRD FSW...still probably the best all round Bay board I have owned. Can’t comment on the Kode, but the double cutout on the 3S does not help you in the waves. The 3S has changed over the years from the no cutout tail models that we loved, to the current double cutout versions made to go fast in a straight line. As you mentioned the Kode and as you have to go to The Zu to get one, you might also care to have a look at their stock of Fanatic Freewave models. IMHO, these are where the 3S should be. Early to plane, super easy to gybe and holding board speed through the gybe more than the 3S (I’ve had both brands and equivalent models, so can compare them against one another). 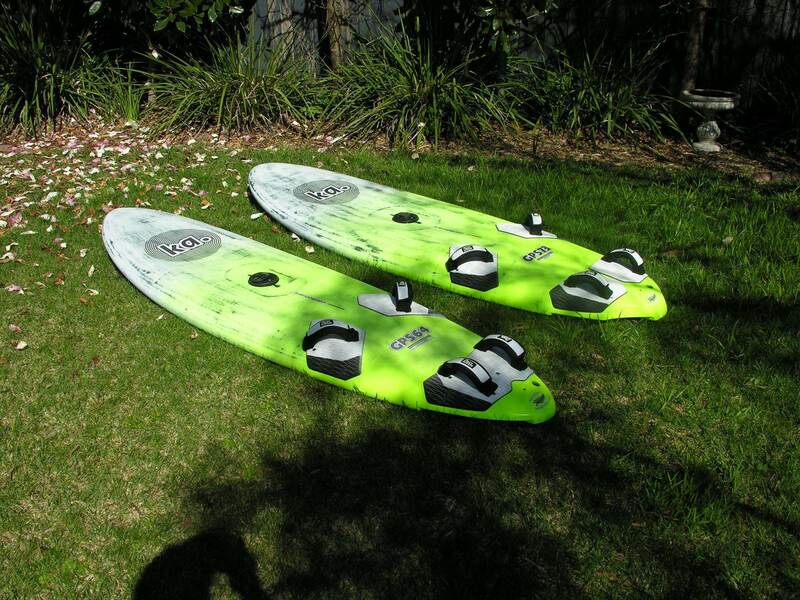 Depends on your weight but what about an older Kode convertible that you can change from a single and twin fins? From memory there was a 94L model in this setup which might be a good alrounder for a 75kg-80kg sailor with up to a 5.7m. Actually pretty clear cut. Over the years for this sort of mix the best boards have been the Starboard Kode freewave or Fanatic Freewave. I've alternated between both for over a decade and tested freestyle boards as well. In earlier years these boards did everything well, but were never quite up there with top wave boards or freestyle boards. The Kode has always been smoother in bay chop but had slightly more freeride feel while the fanatic was much livelier and wavier, but didn't like bay chop as much. In the past couple of years though they've really boosted both brands enabling freewaves to do everything even better especially with the convertible tri-fin option. Freestyle boards are great options too planing earlier than freewaves but don't appreciate bay chop as much. The new Fanatic Freewave STB is a brand new concept and works brilliantly for the mix you're considering. A demo is available to try at Zu. It rides super loose as good if not better than a big wave board but can blast smoothly over bay chop in freeride sessions. The new Kode freewave does the same. I actually just purchased the new 94 as it truly does everything and would be the smoothest board in bay chop than anything else on the market. .......I designed it to be the best Bay Bump and Jump board in history . 79kg. Just got brand new 2017 Starboard Kode Freewave 94. Also getting some Makani fins to go with it as much better performance. My 2016 Starboard Flare 93 is up for sale if anyone is interested. Will take $800 for it which is a crazy low price considering it has only a couple of minor scuffs and retail for >$2800 new. Pop a 28 freeride fin in this (powerbox) and you'll smoke most other sailors as it's super fast. Have you taken it out yet, or will we see you at Green Point tomorrow? About to head to GP....I suspect the new board will be too big looking at the forecast and I will be on my small Tabou 3S which I can vouch for as being a fantastic Bay board. The 3S 86 is an awesome strong wind board for me at 90 kgs. 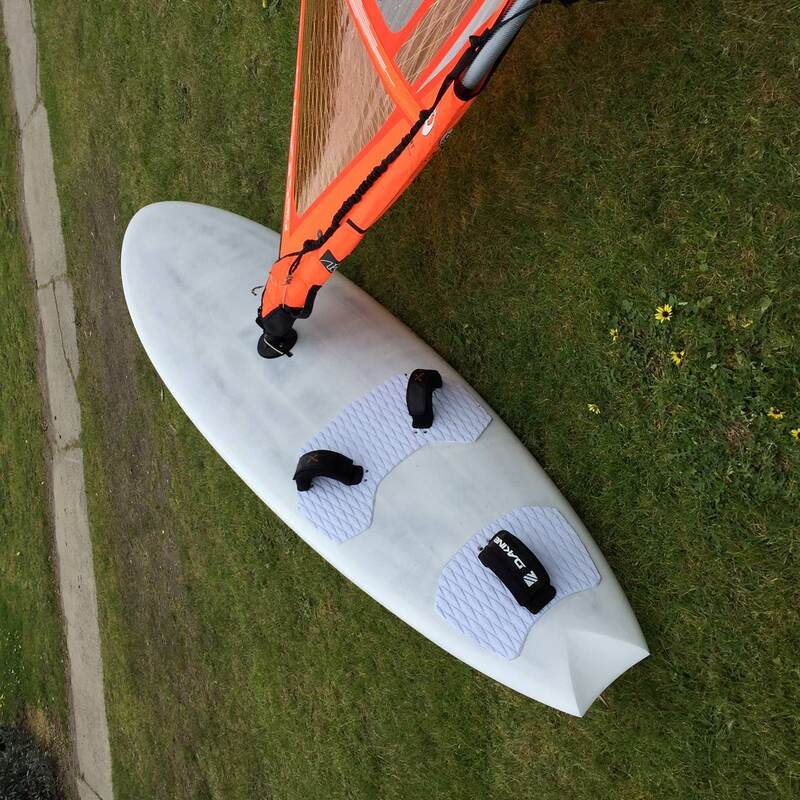 Yes I used the new board at Rye last weekend and it was great....just need to sort the fin setup out as the soft K4 fins although I am sure awesome in waves are not good for the bay and I was spinning out a lot.